*Authorized Clopay Dealer* Mount Garage Doors, Inc. offers professional service, repair and installation of commercial and residential garage doors and garage door openers. Located in Westminster, MD, we have served the communities in Carroll County, Frederick County, Howard County and Baltimore County since 1997. 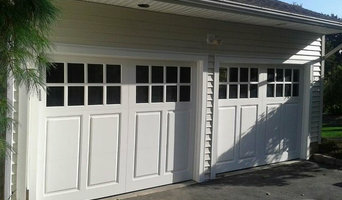 Family owned and operated, Mount Garage Doors, Inc. is MHIC Licensed & IDEA Accredited and are proud to use that experience in offering free estimates and consultations to all our clients. From doors and electric openers to springs and cables, we can take care of jobs both large and small – and we back up our work with a comprehensive Three-Year Limited Labor Warranty. 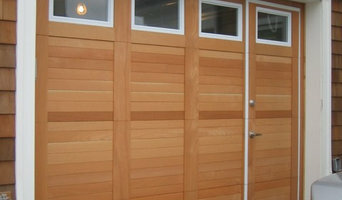 We offer a wide range of residential, commercial and industrial doors plus service & repair on all major brands. We also install and service gate openers. Please call us today for a free estimate & to schedule an appointment at our showroom.